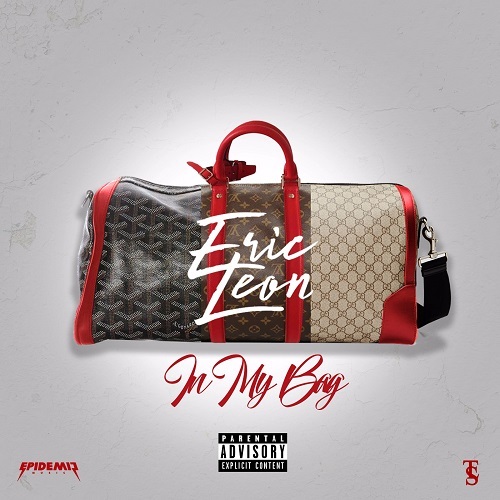 Eric Leon delivers "In My Bag," a subdued party anthem, under the direction of Cool & Dre with Epidemic Music. Leon serves up raw, authentic party lyrics mixed with the juxtaposed rhythmic beats that flow through the Miami night life. In My Bag is produced by Cool and Dre x Smitty Beat$ x Caspa.